Duggy's creator, Mitch Carley created Duggy in 1973, as part of a school report. Growing up on the edge of a small rural town, the snowy winter months in Ohio were very quiet and cold. It was during these months each year that Mitch perfected his style of illustration and story-telling. As an adult Mitch went on to become a creative director at several advertising agencies. Duggy – N1XP to the FAA – was manufactured in 1942 as a DC3C-S1C3G by Douglas Aircraft. He has seen service during WWII and also was a Canadian government plane with their DOT until 1995. In 2005, "Duggy" was re-conditioned by Robert Odegaard, Rob Challans and Mitch Carley. With his two P&W Model R1830 series-92 engines, he is capable of 207 mph, but prefers cruising at 140 mph. 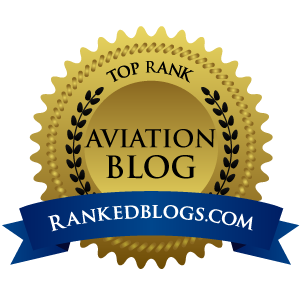 He has a max fuel range of 2,125 miles, and a max takeoff weight of 25,200 lbs. Fun Fact: Super is proudest and most caring for his crew that made him fly 50 years after being towed to a junkyard. to the point of annoyance. Fun Fact: Tiger – is a terrible singer – yet – he sings all of the time due to the AVG group not having any real-entertainment for years. Fun Fact: Wants to land on Mars – that is the only subject that spins his radar. a little pudgy and short). Fun Fact: Always wishing he had a jet engine and could fly for long periods of time. Fun Fact: Loves to have pictures of him taken – especially in the air. Fun Fact: Cubby wishes he had a way to fight – he has none. He knows he is better off this way – yet – just once he would like to ‘...torch those who are out to hurt him and his friends’. Again, if you have kids, and they like planes, then bring them into the wonderful world of Duggy and his friends. And if you like what you see, I am sure Team Duggy will be happy if you were to visit their site and seek out a sponsorship opportunity. 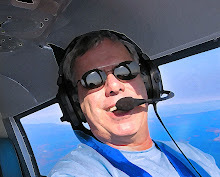 And there is a great photo gallery of N1XP here on airliners.net. 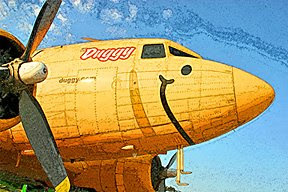 UPDATE @ 9A on 03.15.09: Got word this AM from Mitch Carley of Team Duggy that Duggy and Friends will be returning to EAA's Airventure at OSH this summer. The exhibit will be open to the public, media, schools, and of course KIDS!! !